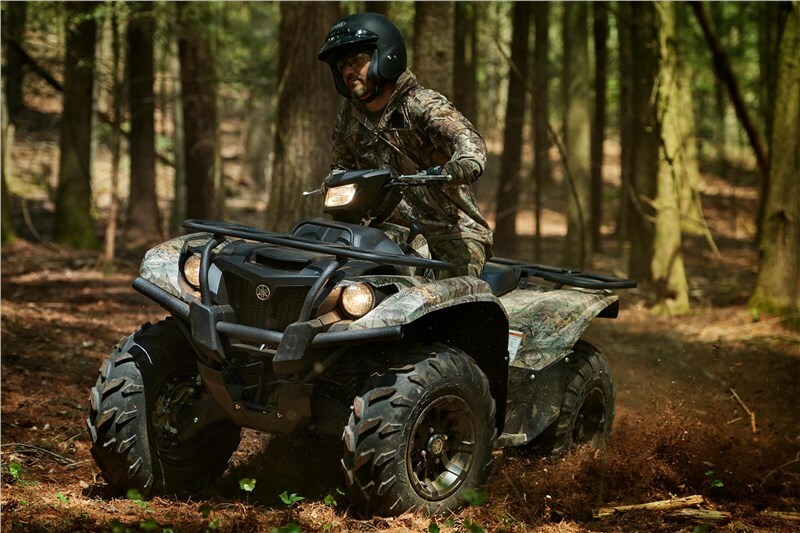 The Kodiak™ 700 EPS features a powerful 708cc, 4-valve, fuel-injected engine with optimized torque, power delivery and engine character—ideal for smooth, quiet operation all day long. 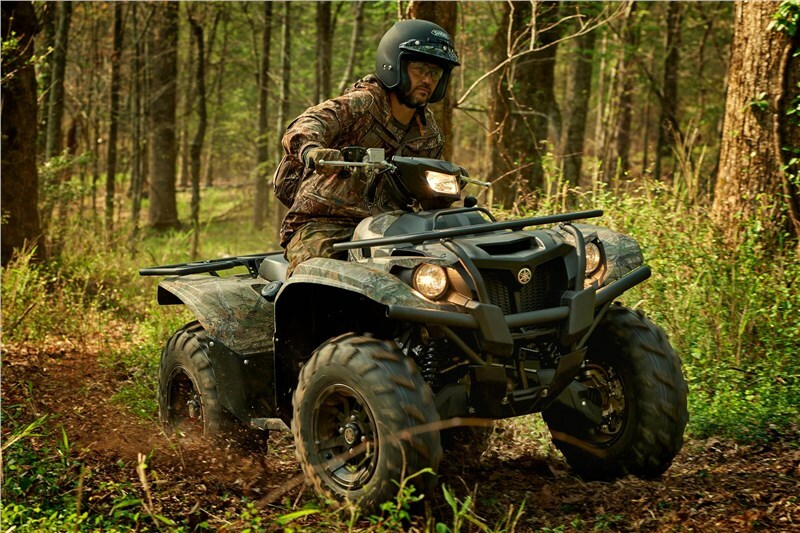 Kodiak 700 EPS' Ultramatic® transmission features a gated shifter, dual- range (Hi/Lo) drive plus reverse gear and is the most advanced drive system available. Additionally, the gear ratio and Kodiak-specific CVT settings are designed to lower engine RPM and provide a smooth, easy-to-use power character. 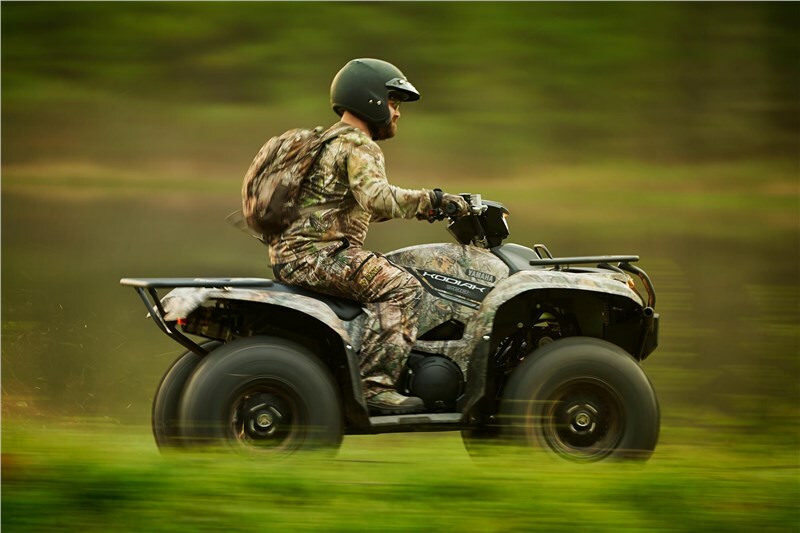 An automatic centrifugal clutch maintains constant belt tension for reduced belt wear and a sprag clutch provides natural all-wheel engine braking. 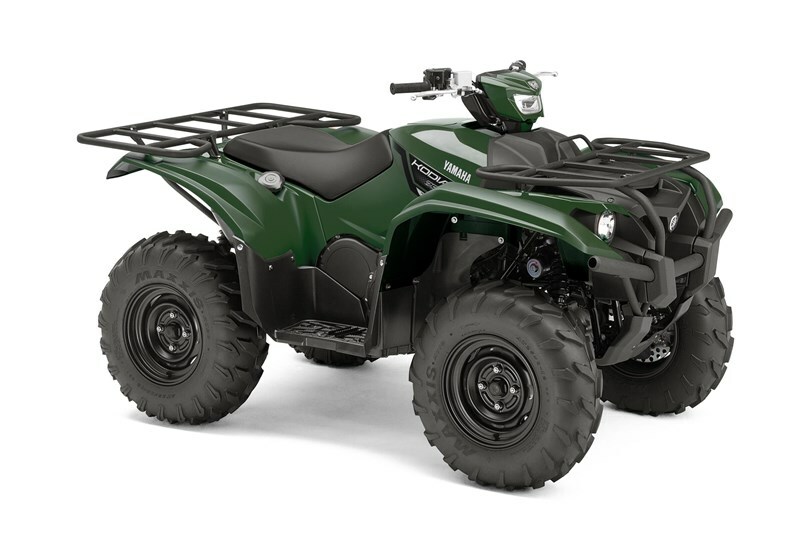 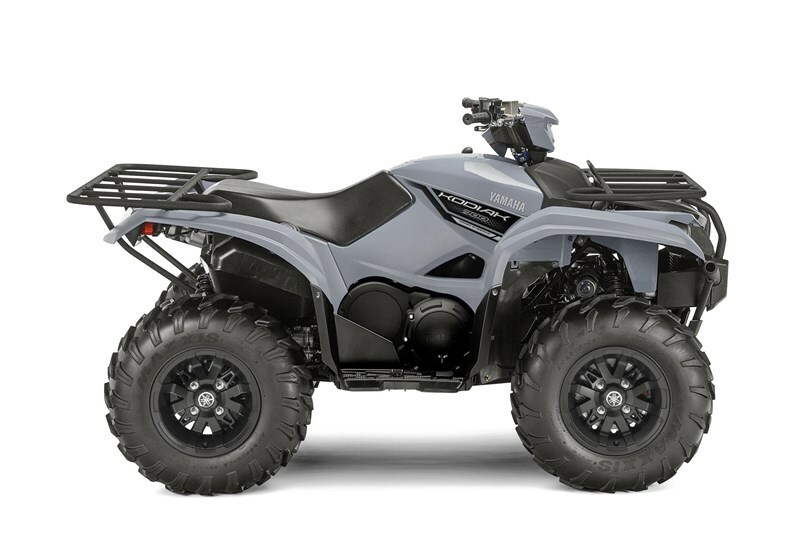 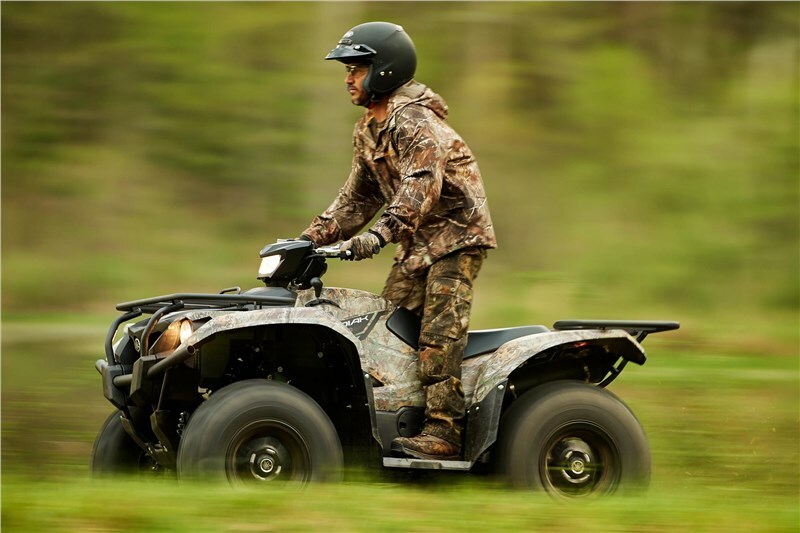 The Kodiak 700 EPS features a compact and comfortable chassis with fully independent suspension, exclusively-designed 25-inch Maxxis® tires and wide arc A-arms providing optimum terrainability, comfort and handling. 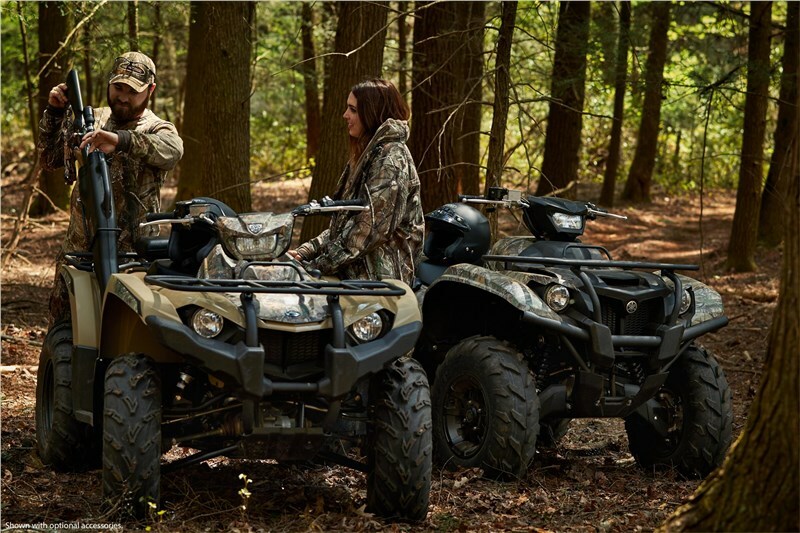 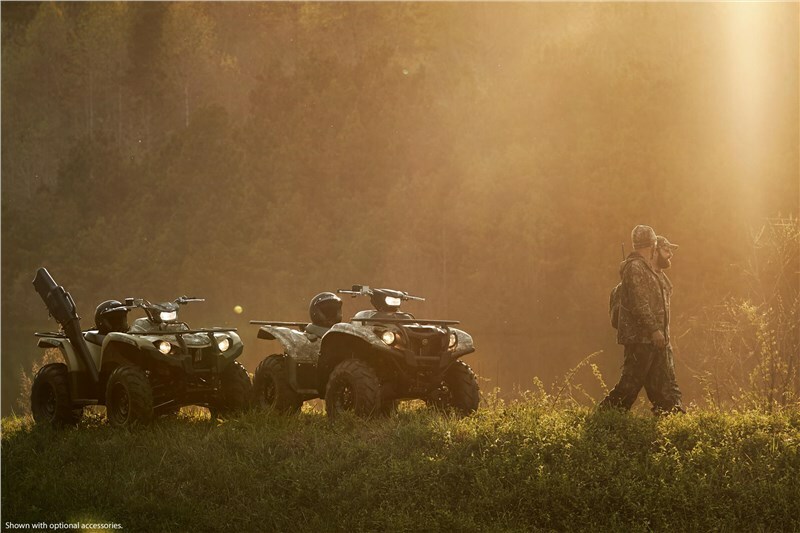 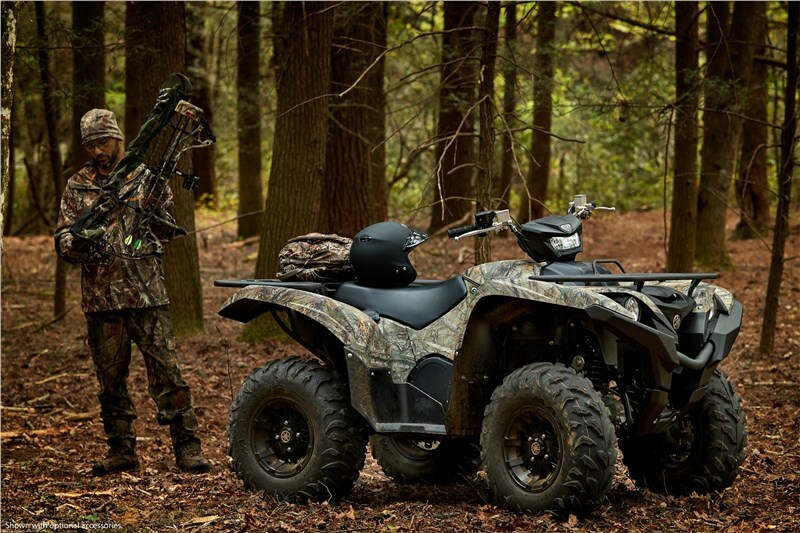 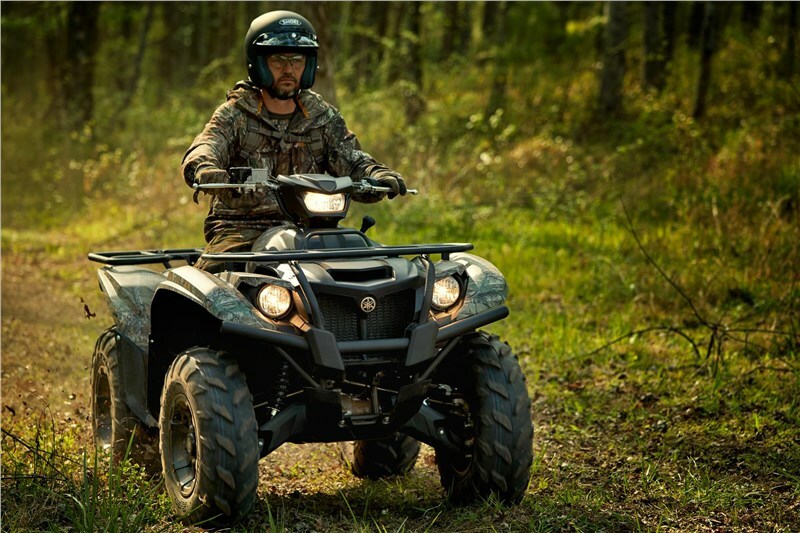 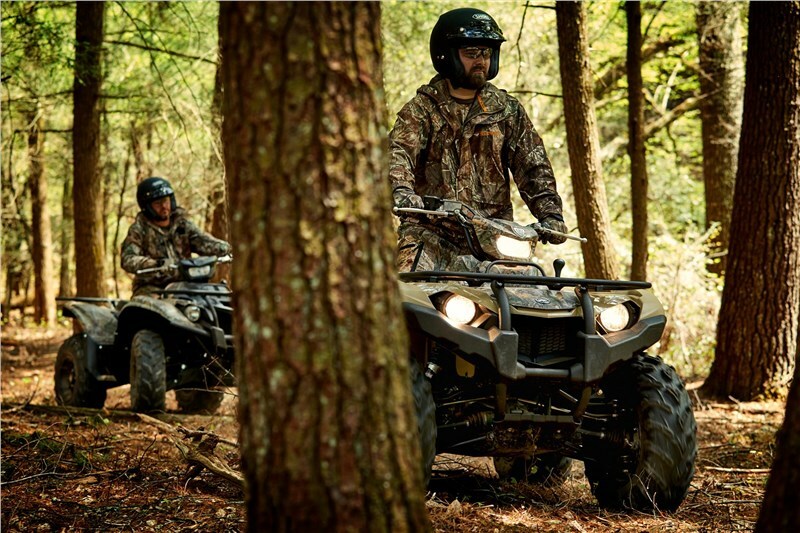 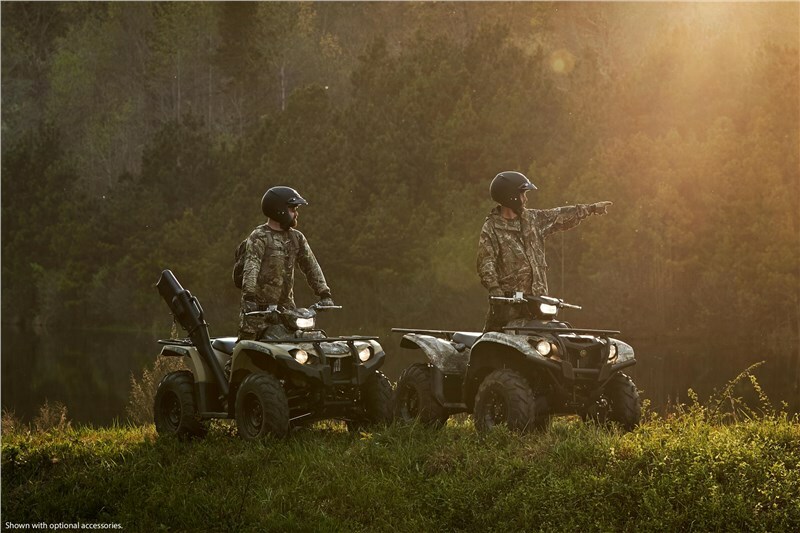 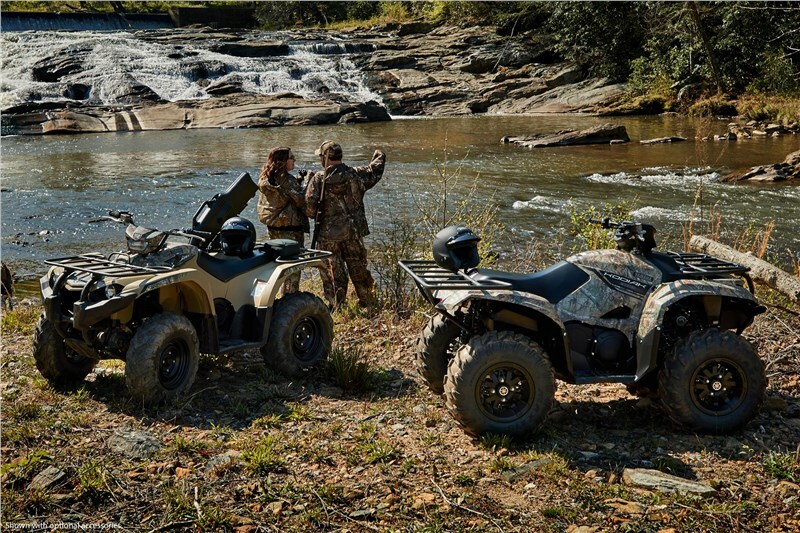 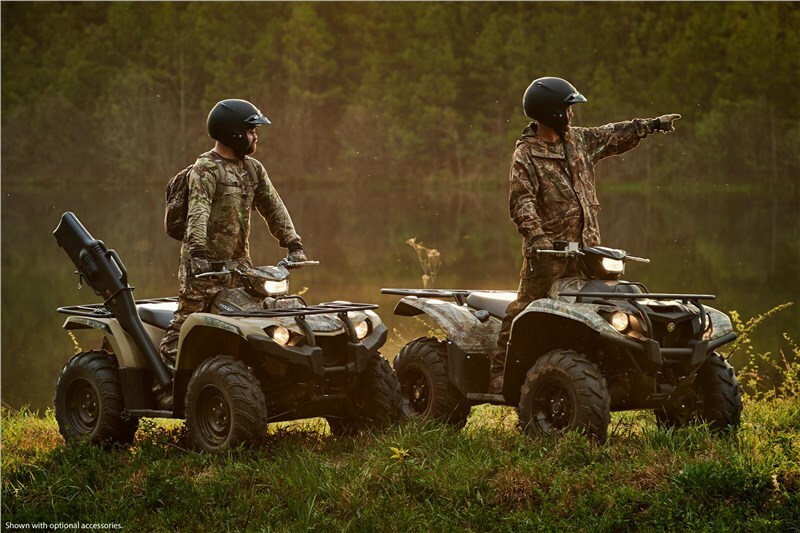 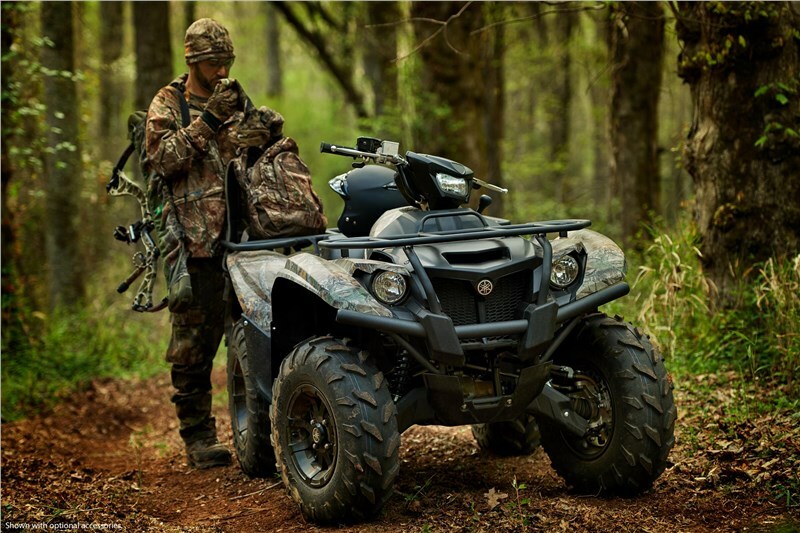 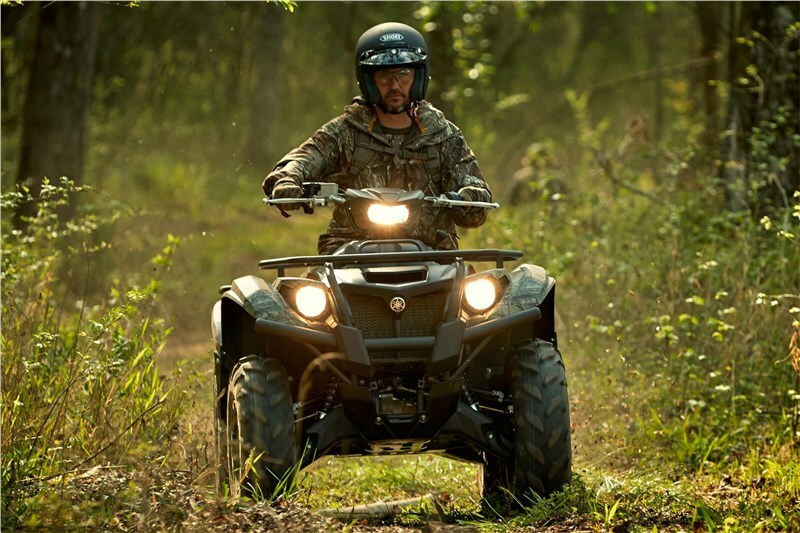 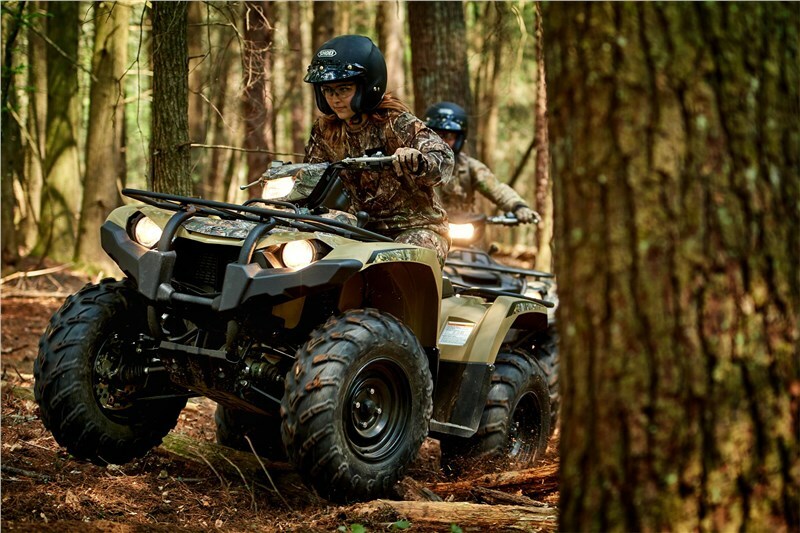 The Kodiak 700 EPS' styling features bright halogen headlights, convenient storage compartments and large-diameter front and rear racks with class-leading load capacity. 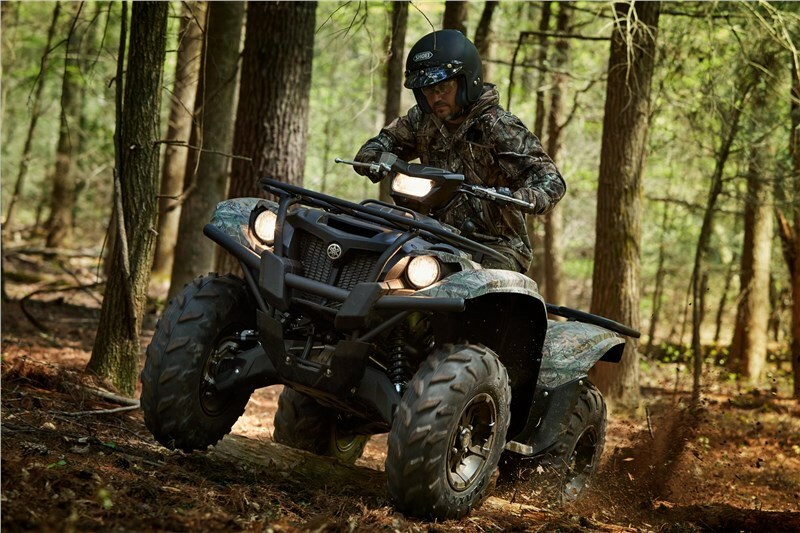 The Kodiak 700 EPS features a powerful DOHC 708cc, 4-valve, fuel-injected engine with optimized torque, power delivery and engine character—ideal for smooth, quiet operation all day long. 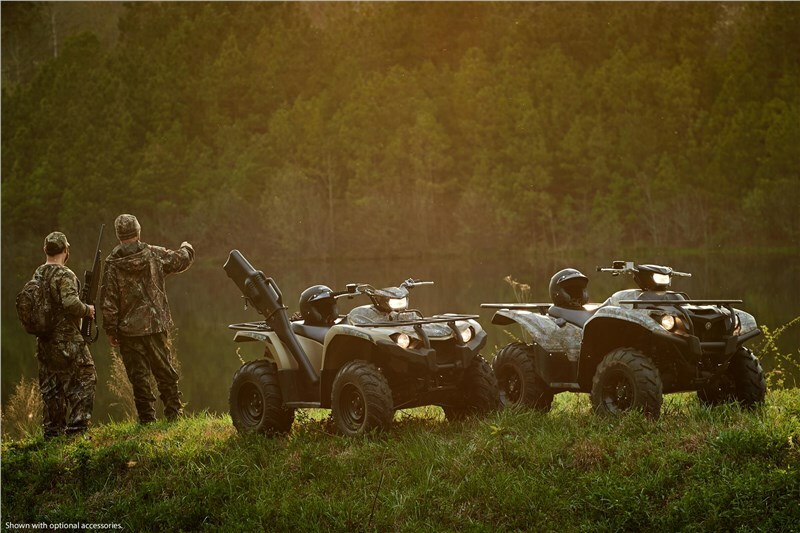 Mikuni® fuel injection means easy cold starts and flawless fuel delivery in nearly any condition. 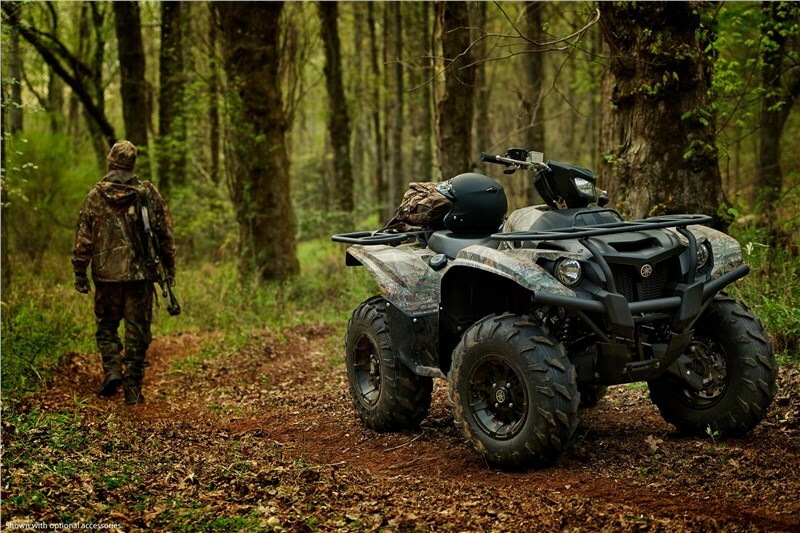 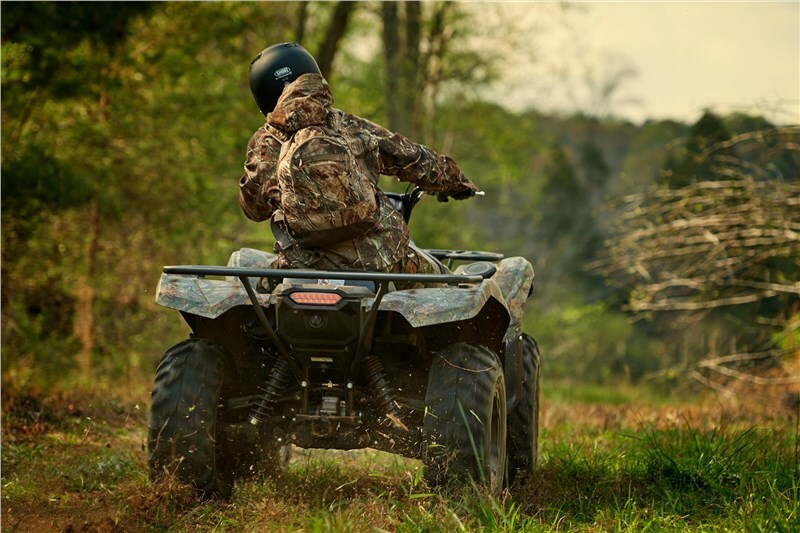 The Kodiak 700 EPS offers 10.8 inches of ground clearance and full-length composite skid plates to deliver maximum underbelly protection for a wide variety of terrain.